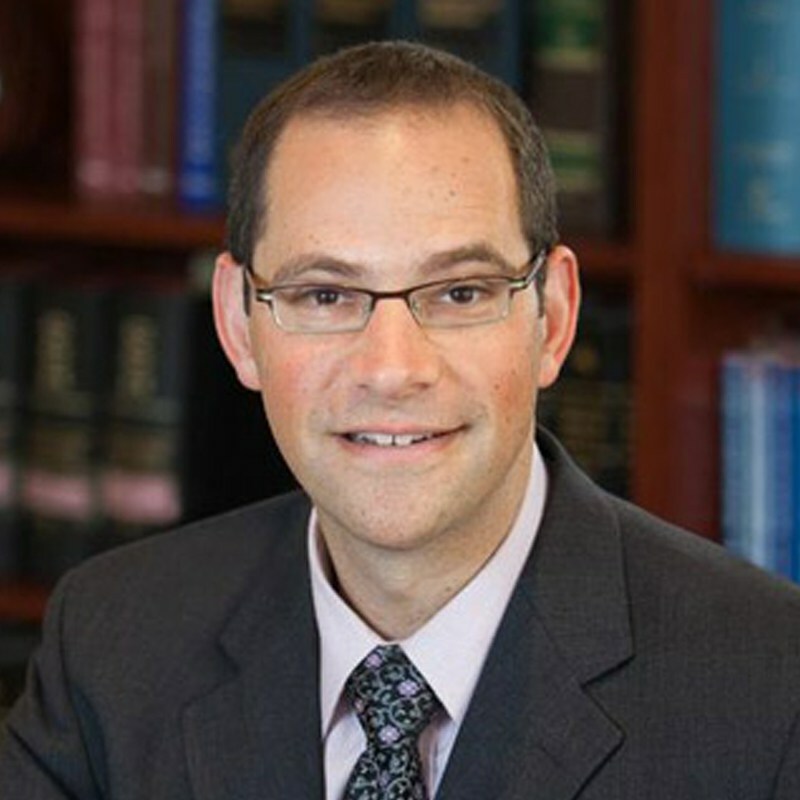 Gabe Levine of Levine & Baker, LLP acts as outside general counsel to new media professionals, including established and emerging web and software designers, with an emphasis on proactive protection of assets and prevention of business disruption. In addition, Gabe has significant experience as a business litigator. Gabe’s practical approach to resolving difficult negotiations and disputes have brought consistent praise from both clients and peers. Thanks to his outstanding reputation, Gabe has been selected as a Super Lawyers Rising Star eight years in a row (2009 through 2016).